It’s time for the world’s greatest athletic extravaganza which is second only to the Olympic Games. The latest edition of the IAAF World Championships, better known as the World Athletic Championships, due to commence in Daegu, South Korea. 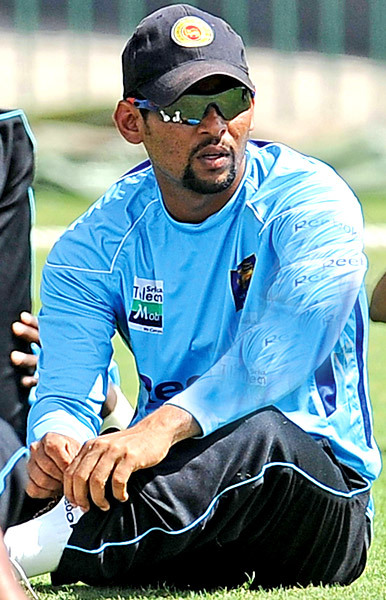 Sri Lanka Cricket captain Tillekeratne Dilshan, late Monday night, conceded that being five times winner of tosses at the just concluded One Day International series against Michael Clarke’s Aussies, was not instrumental in winning the series. Members of the Rakwana Kendapola Vidyalaya under 14 and under 12 volleyball teams which won the girls championships in the respective categories at the All-Island Inter-schools Volleyball Tournament held last weekend, were invited to visit Temple Trees by President Mahinda Rajapaksa.